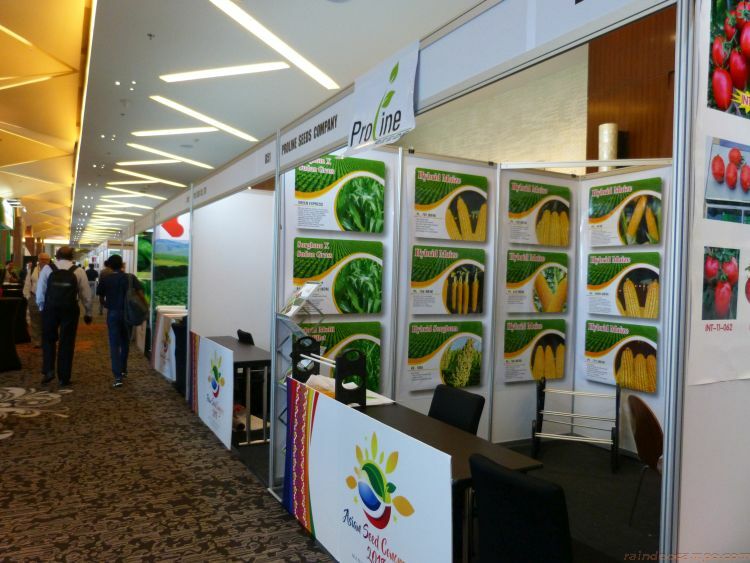 The Philippines has recently hosted the 25th Asian Seed Congress gathering some 1,300 delegates from more than 50 countries for the annual gathering and the biggest trade exhibition for all commercial and non-governmental seed-related organizations, government agencies and research institutes involved in seed policy, research and development. The event was held from November 12-15 at the Marriott Manila Hotel in Newport City. 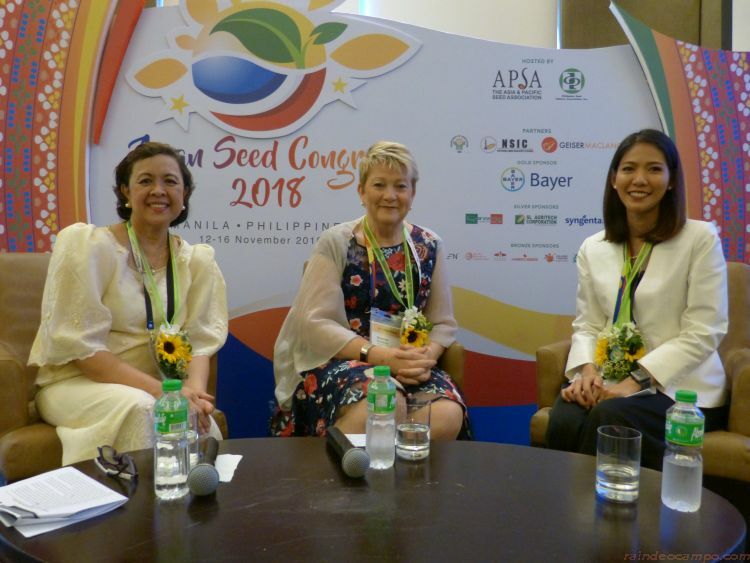 Dubbed as the region’s most significant seed industry event, this year’s Asian Seed Congress was organized jointly by the Asia and Pacific Seed Association (APSA) and the Philippine Seed Industry Association (PSIA) with support from the Department of Agriculture and the National Seed Industry Council. 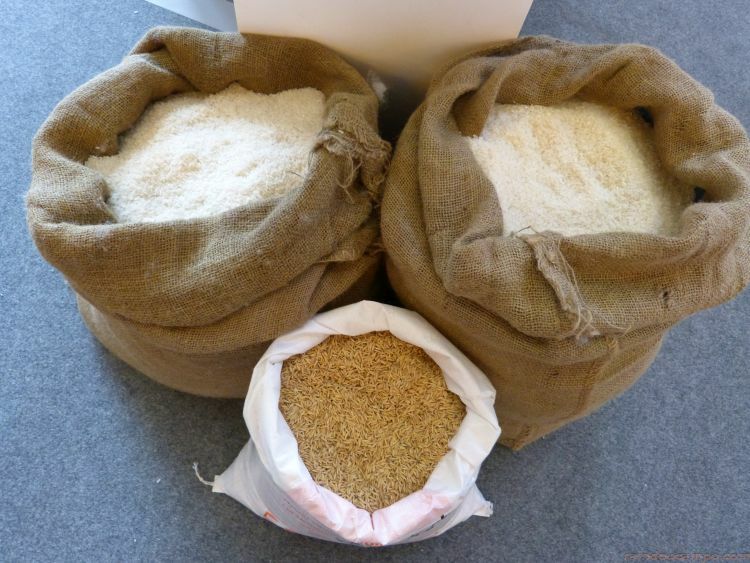 According to the latest figures, around 5.2 billion USD worth of seed was traded to or from the APSA region last year. Of this, 3.7 billion USD were imports, while 1.4 billion USD were exports, resulting to a trade deficit of around 2.24 billion USD. International trade in the APSA region contituted a 12.3% share of the world’s seed export market, and 25% market share of imports, worth 11.5 billion USD and 15 billion USD, respectively. 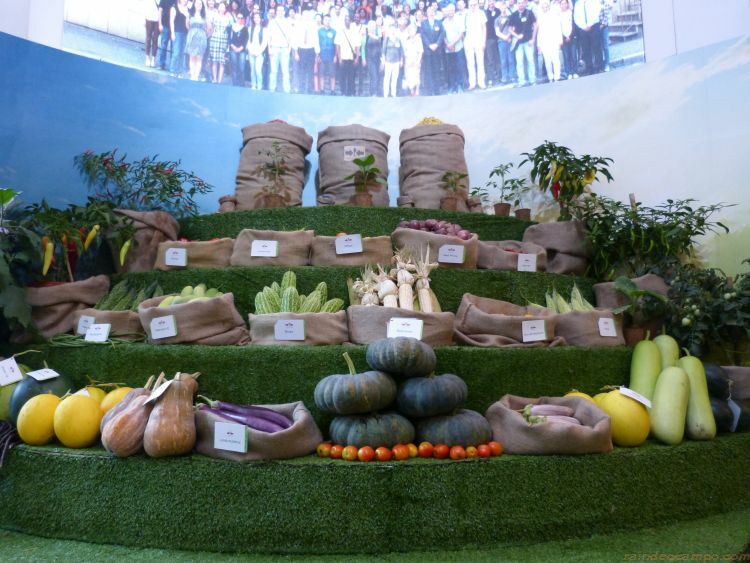 China remains to be the region’s top seed supplier. Trailing closely are India, Thailand, New Zealand, Israel, Japan and Australia. 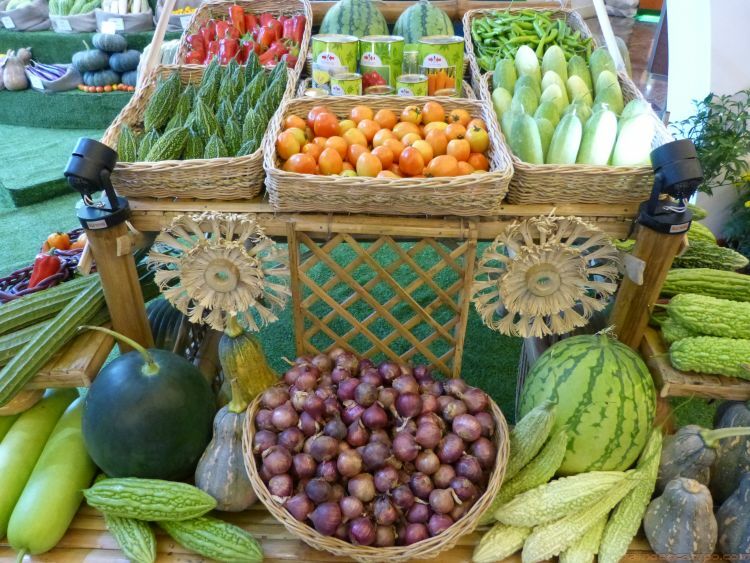 Maize and soybean are among the main imports of Southeast Asian countries. On both regional and global scale, seed outflow in many countries last year reached a five-year low. This was attributed to an increasingly volatile climate, the emergence of new pests, and uncertain geopolitical affairs affecting trade. Such challenges – as well as the strategies with which to overcome them – were the topics discussed in the recently concluded event in Manila. The discussion however will certainly continue at the 26th Asian Seed Congress in Kuala Lumpur, Malaysia next year. 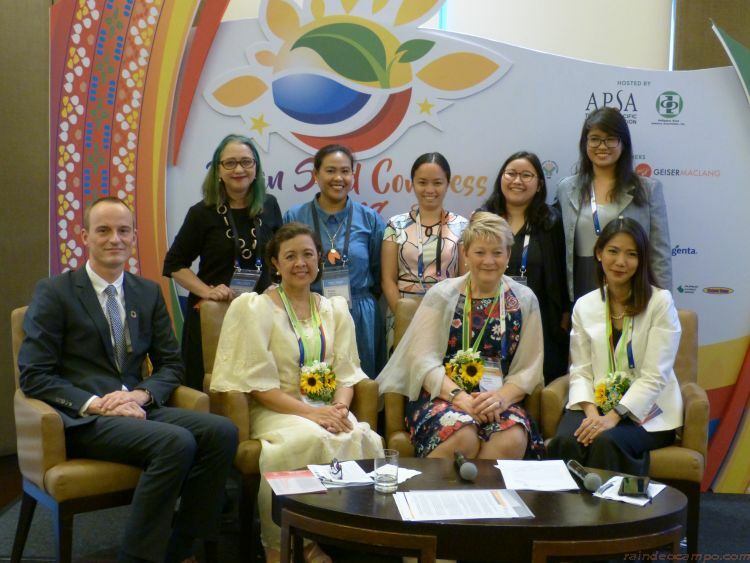 The Philippines was mentioned during the event as one of the emerging leaders and most promising countries in the APSA region with programs currently being lobbied such as Cynthia Villar’s Senate bill 322 which seeks to set up a continuing national program for hybrid and other quality seeds production to complement the existing SEED Industry Development Act (SIDA). The 2-decade old SIDA is up for amendment and the local seed industry is excited looking forward to additional measures that will improve, safeguard and strengthen the Philippine’s seed industry. This is the third time in 25 years that the Philippines has hosted the event – previous Manila editions were held in 1998 and 2007.